or contain myself from using coupons I found for Micheal's Craft Stores...(I can spend HOURS in one). Well the next few weeks will be busy so not sure what opportunity I will have to start my next project...so excuse the long "silence"...thanks for stopping by! Oh BTW... you can purchase any of these items at Simply Shop|323 or my Etsy / Bonanza sites! Pretty in Pink and Simple in Style! 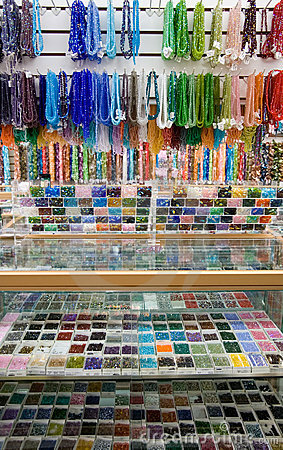 Sorry ... it's been a a while since my last post, work has been EXTREMELY busy and I haven't had ANY time to sit and do any crafting ... ordered a lot of beads and findings but no time to put them into action. But I did want to share a couple of items that I was able to design and share. This sweet and simple earrings are called "Little Princess" but are designed for any Princess of any age! 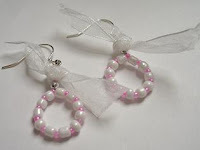 Pink and white seed beads carefully crafted in a circular design and are accented with white organza ribbons hanging from a silver ear hook. 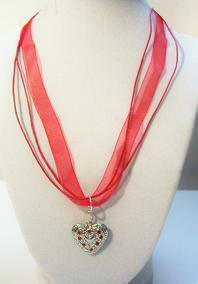 Measuring 2" in length and would look great for a weekend date or for upcoming Valentines! 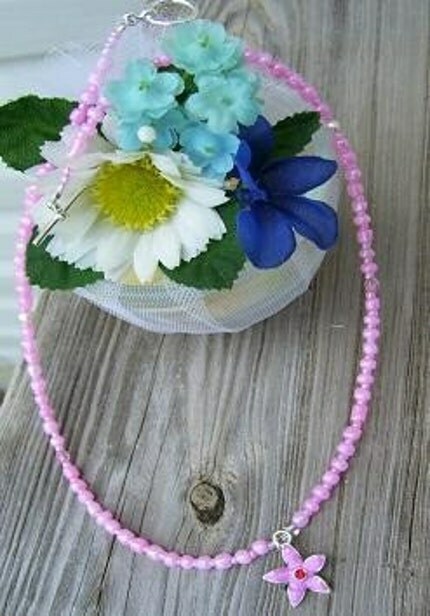 Adorn yourself with this cute pink glass beaded necklace with pink star pendent. 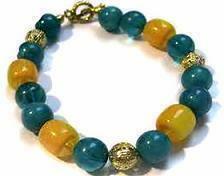 Measures 9 inches in length...wear with your favorite casual outfit and show them who's the Star! Various OOAK pieces waiting for you! With the New Year comes New ideas, makeovers and resolutions...so why not start the new year off with re-newing your skin? Did you know that loofahs help reduce the appearance of cellulite, improve blood circulation, and regenerate skin cell production. 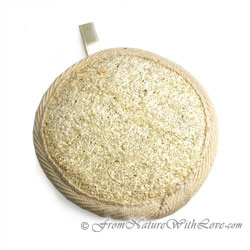 You'll find that loofah sponges are either course or soft in texture. You would use the course side to exfoliate body parts such as feet, knees and elbows whereas, the softer side is great for full body exfoliation. They're also all natural so they leave behind no kind of residue for chemicals or environment buildups such as oil and dirt that can get deep into the pours as well as build up of dead skin cells. By exfoliating the hands on a daily bases with a loofah sponge and a shop soap not only will they remove the embedded grease and dirt but soften their hands which the ladies love. 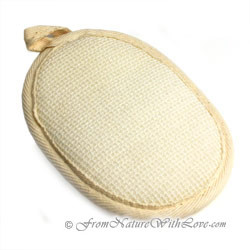 Loofah sponges are great used with sea salts to remove dead skin cells and detoxify your skin. Maintenance of your loofahs are fairly easy: ensure to rinse out all soaps or salt residues and allow to air dry to prevent the growth of mold and prolong their life. If your shower stays in active use, remove your loofah after rinsing out from the shower and allow to dry where it will not be in constant contact with moisture. Either way both are great tools to remove dead skin cells and detoxify your skin.